« Celebrating cartoonists. Art and politics. “To say that I am disappointed is an understatement. I recently wrote about the burden one can create when asking someone to keep a secret for you (see: Sir Robert Muldoon: ‘Always On the Record’). I understand something of this issue. As it turns out, one of The Sunday Times’ writers had read The Cuckoo’s Calling recently and tweeted her appreciation of the book. 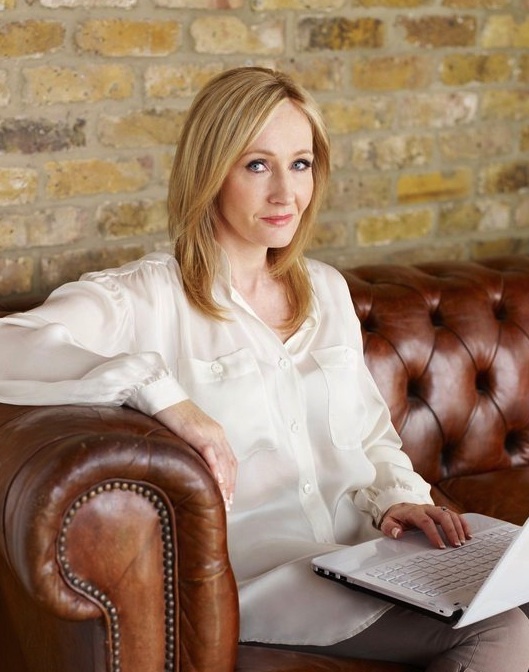 Shortly after, an anonymous person replied to her on Twitter and told her that J.K. Rowling was the real author. While superficially an ‘explanation’, the law firm’s sober “the disclosure was made in confidence to someone he trusted implicitly” just doesn’t wash. Maybe it speaks to Chris Gossage being a poor judge of character. Or is that just The Thing about secrets?